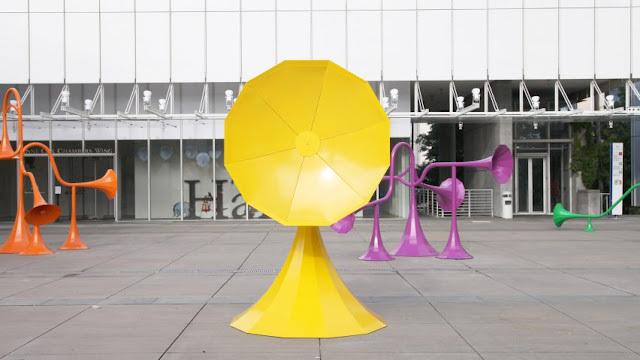 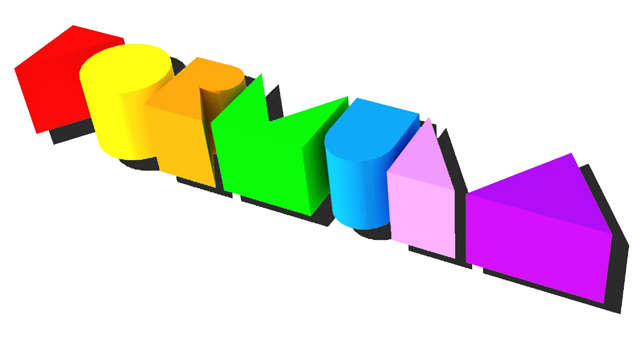 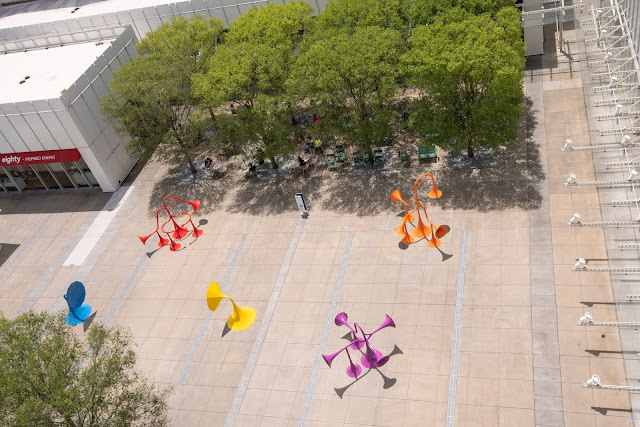 Six colourful sculptures that swallow, modify and regurgitate sounds have been installed at the High Museum of Art Atlanta, as part of an installation by Japanese artist Yuri Suzuki. 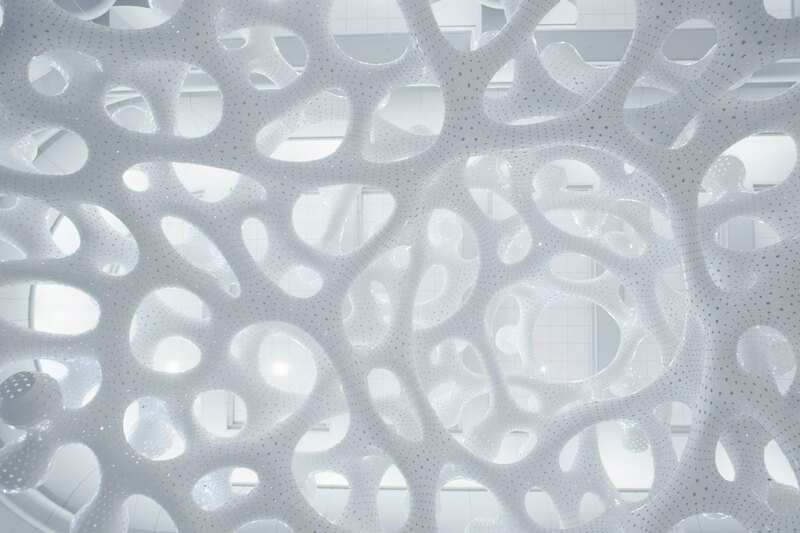 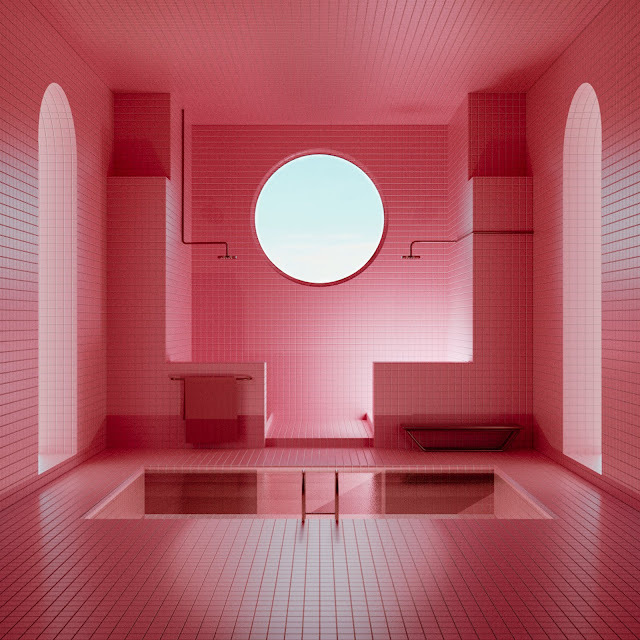 Read More in this Dezeen Article by Ali Morris. 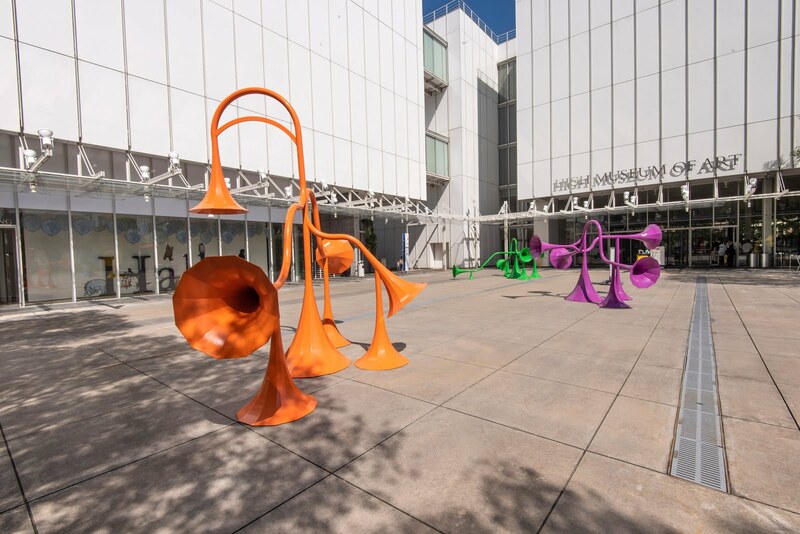 Called Sonic playground, the interactive installation located within the museum's Sifly piazza features six powder-coated steel sound sculptures composed of snaking pipes, dishes and and horns. 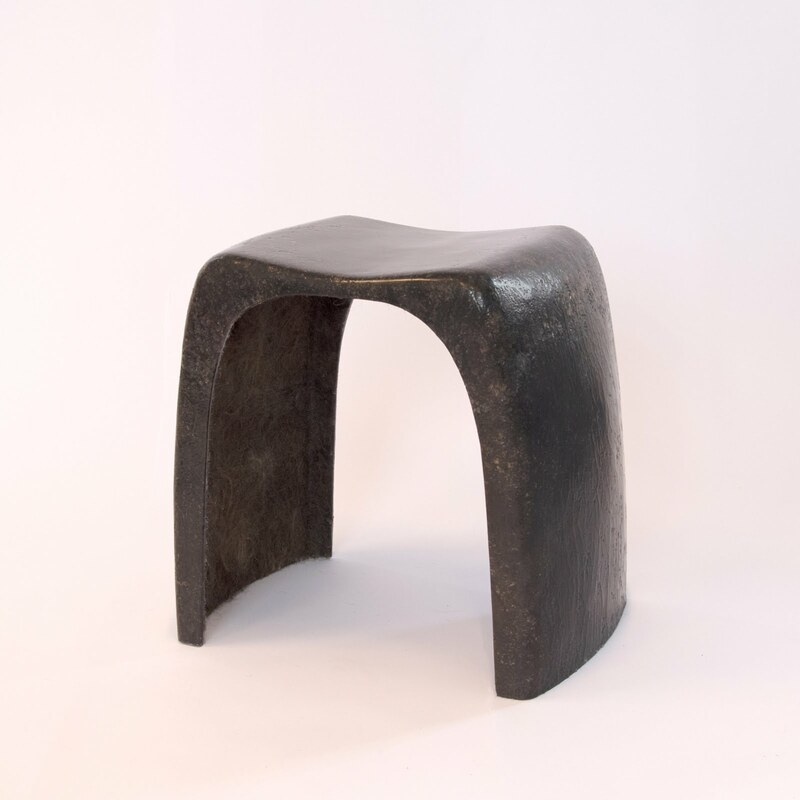 Kingston School of Art graduate Oksana Bondar has created a dressing table stool from human hair to demonstrate the design possibilities of the material. Called Wiggy, the stool is made by combining hair with Polylactic Acid (PLA) – a biodegradable plastic made from corn starch or sugar cane – to form a solid texture. The stool's form is meant to resemble the type of traditional dressing table stools found in theatrical boudoirs.